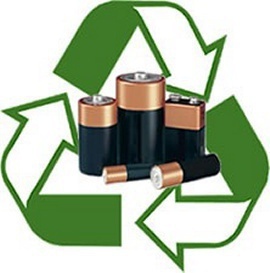 The materials in dry cell batteries – mercury, lithium, silver cadmium, lead and acids – all have the potential to be hazardous wastes. If batteries are burned or landfilled, the heavy metals in them can be released into the environment. Metals such as silver, cadmium, nickel and lead that may be hazardous if released into the environment are also valuable metals that can be recovered for reuse. Preferred handling options: reduce and recycle! Reduce waste at the source by buying rechargeable batteries whenever possible. When your rechargeable batteries come to the end of their lifespan, they can also be recycled. 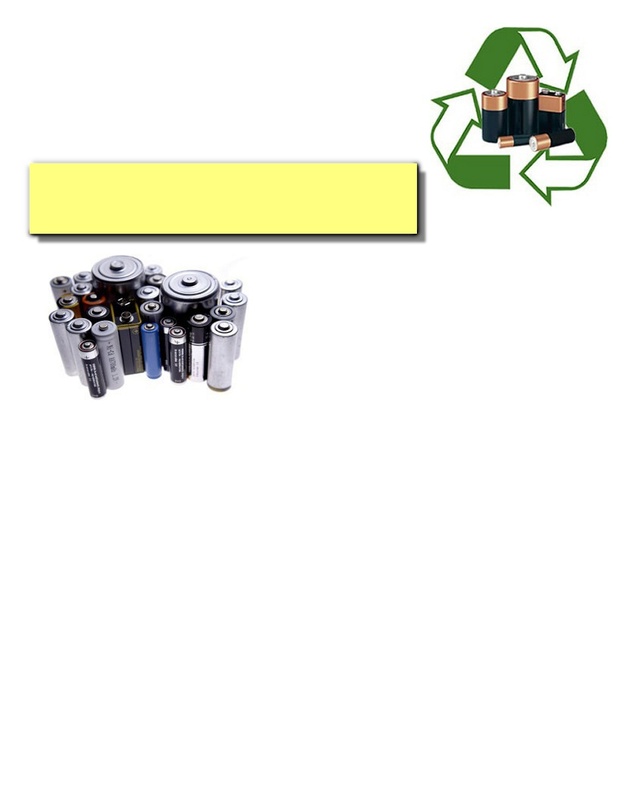 Alkaline batteries may be put in the trash, but some battery retailers or other recycling locations may accept alkaline batteries for special handling. 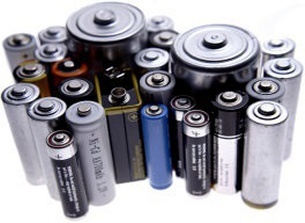 Dry cell batteries are batteries used in many household items – including power tools, watches, video cameras, calculators, hand-held vacuum cleaners, flashlights, toys and hearing aids. They include alkaline, alkaline rechargeable, lead acid sealed, lithium, metal hydride, mercuric oxide, nickel-cadmium, silver oxide and zinc-air batteries. They include AAA, AA, C, D, 9v, button, coin and other sizes. This is a special effort project sponsored by the Hales Corners Environmental Committee to keep used batteries from the landfill.